JBR | Emirates Property-what's your property cravings? His Highness Sheikh Hamdan Bin Rashid Al Maktoum, Deputy Ruler of Dubai and the Minister of Finance and President of DEWA, visited the stand of Empower, the world’s largest district cooling services provider, and was briefed on the success and achievements of the company and its latest district cooling technologies at this year’s edition of the Water, Energy, Technology, and Environment Exhibition (WETEX), which is running until the 25th of October 2017 at the Dubai International Convention and Exhibition Centre (DICEC). His Highness was accompanied with HH Saeed Mohammed Al Tayer, MD and CEO of Dubai Electricity and Water Authority who were met by Ahmad Bin Shafar, CEO of Empower, who gave a brief presentation on the company’s latest projects and initiatives. During their visit to the Empower stand, the visitors learned more about the company’s latest range of district cooling solutions and its commitment towards increasing awareness on the importance of utilizing energy-efficient, environmentally-friendly cooling products and services. Company representatives present at the stand provided briefings and presentations about the strategic role played by the district cooling facilities in the unified efforts to conserve energy, protect and preserve the environment and help drive in reduction of carbon emissions as compared to conventional cooling systems. The company paid particular focus on the recent achievements made by its third Business Bay cooling plant, which achieved LEED Gold Certification from the US Green Building Council. The certification demonstrates the company’s continuing commitment towards adopting the most stringent sustainability policy implemented in the cooling services industry today. Empower’s participation at WETEX and WGES reflects its continuing commitment towards providing world-class district cooling services to Dubai. Both the events serve as a platform to throw the spotlight on Empower’s newest range of cooling services while also providing key insight on the region’s rapidly thriving district cooling segment. In addition, Empower also had the opportunity to outline innovative and eco-friendly solutions that can help in the ongoing efforts to preserve natural resources and protect the environment. “Being the world’s largest district cooling services provider, we promise to stay the number one company in the industry and will always maintain our position. Empower places key importance in participating in international events like WETEX and WGES as it not only gives us the opportunity to consolidate our regional presence but also allows us to share our industry insights and interact with local and international companies–giving way to potential opportunities and the development of new solutions in energy efficiency and water conservation,” concluded Bin Shafar. 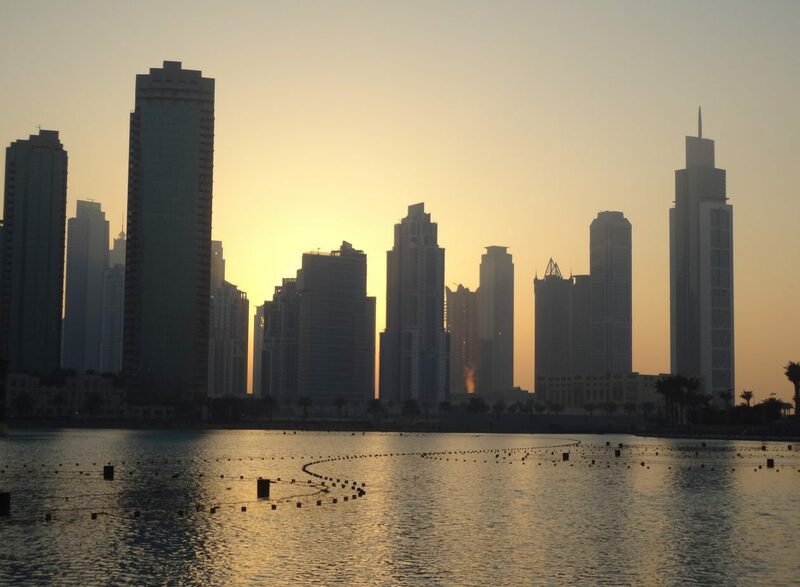 Empower provides environmentally responsible district cooling services to large-scale real estate developments such as Jumeirah Group, Business Bay, Jumeirah Beach Residence, Dubai International Financial Centre, Palm Jumeirah, Jumeirah Lake Towers, Ibn Battuta Mall, Discovery Gardens, Dubai Healthcare City, Dubai World trade Centre Residences, Dubai Design District, among others.